A MIRacle Foundation steps in when insurance says no. Many cases occur when a doctor deems a device or service medically necessary and insurance still won’t cover the cost, this is where we can step in with our A MIRacle Assistance Program. This allows the child to be selfish for once. Tell us what you want and we’ll attempt to make it happen with our A MIRacle Foundation Granted Program! Not everything needs to be so serious, sometimes we need to have a little fun. Our A MIRacle Foundation Smiles Program provides fun items for kids such as; stuffed animals, movies, toys, games are some examples. With out you there is no us, we would like to personally THANK each and every one of our supportors. Whether you donate your money, time or product(s) A MIRacle Foundation THANKS YOU! 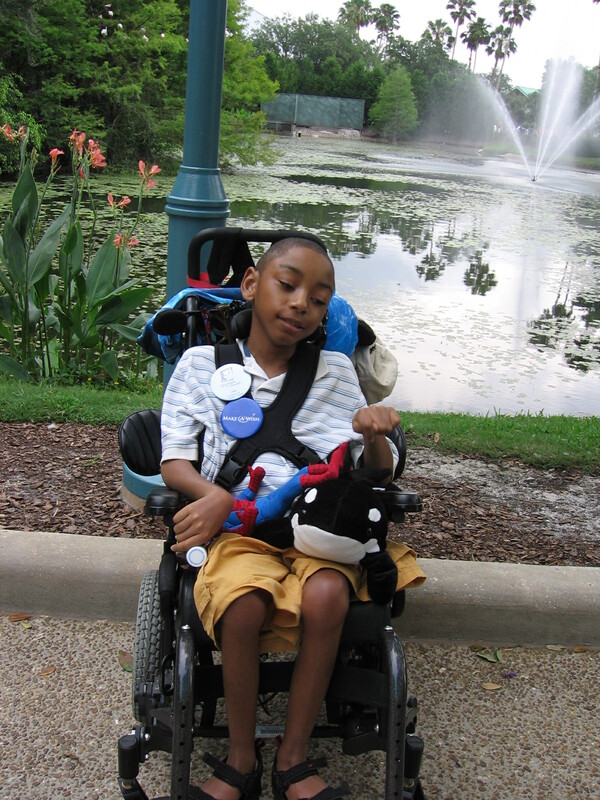 Please help us continue our work for these special needs children by donating below.